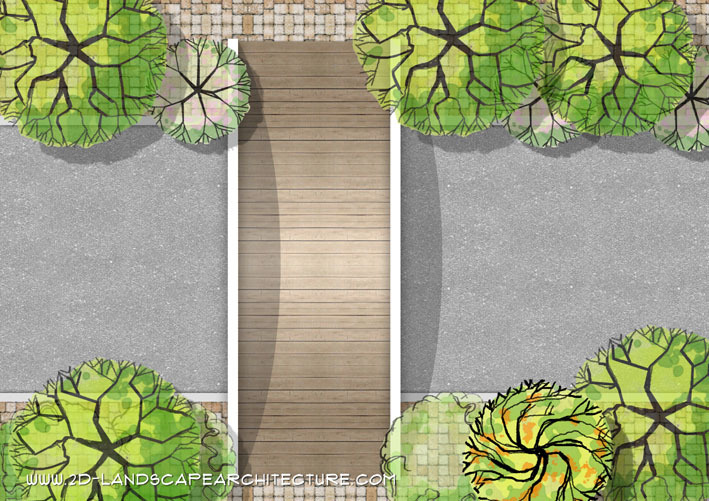 Landscape designers present there planning ideas to clients by producing landscape hand drawn plans. 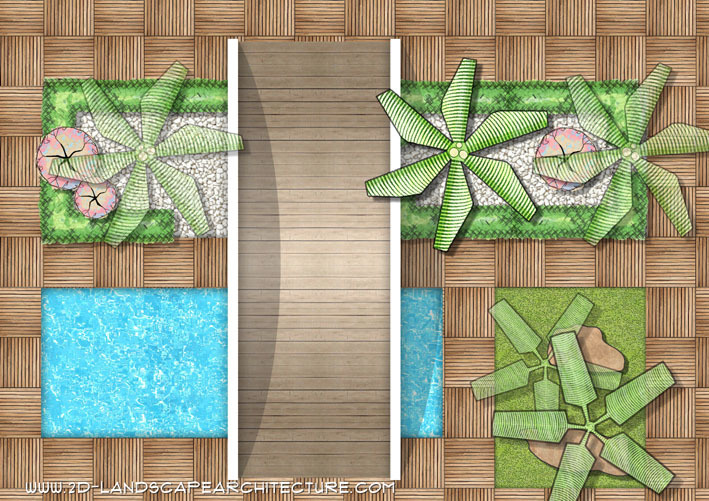 Good drawing skills will provide better results in presenting the design idea. 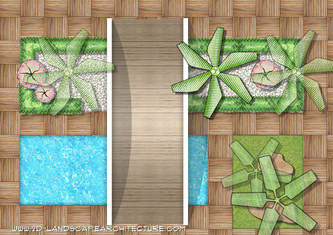 Landscape symbols palette provide you fantastic landscape symbols set for creating impressive garden and landscape plans. 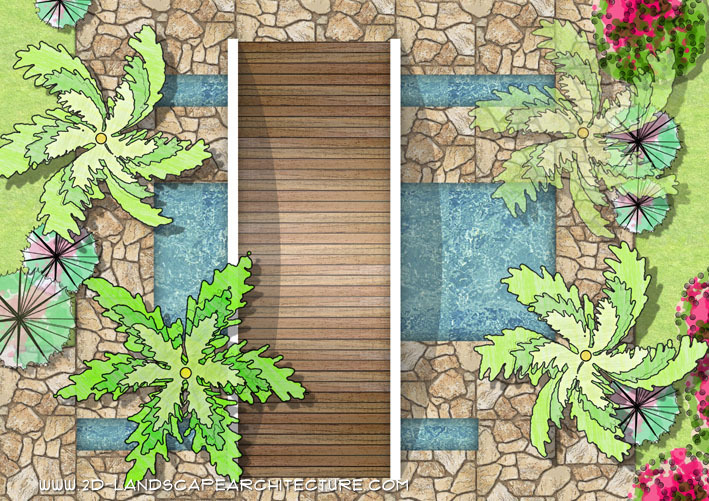 This great product help you to save time, save hours of sketching, coloring, rendering. 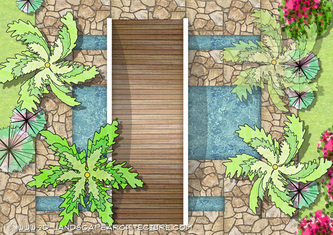 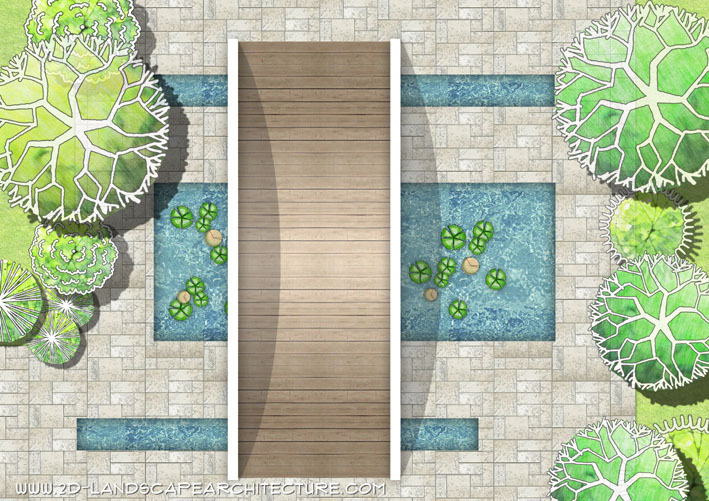 You can create garden plans like a professional graphic designer. 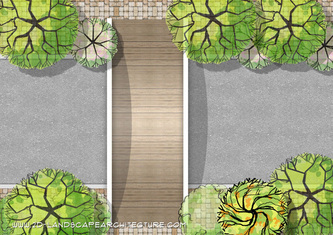 Trees symbols, Shrubs symbols, Plants symbols are included in this library. Ready made for your next garden plan creation.